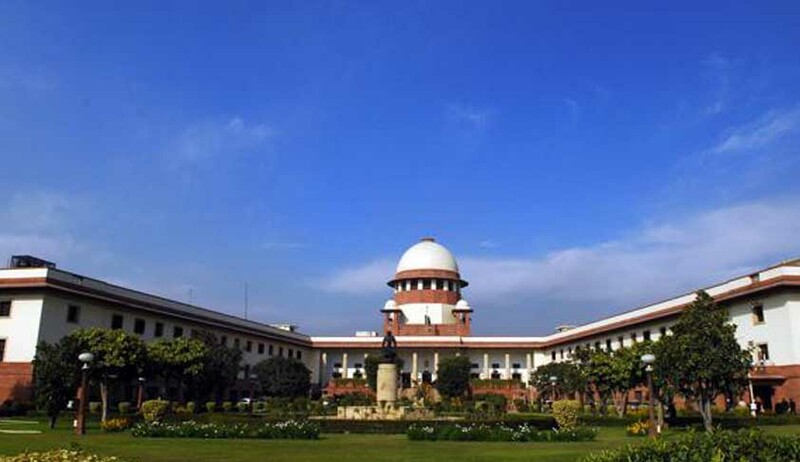 A Supreme Court Panel comprising Justices RM Lodha, HL Dattu and Ranjana P Desai formed by Chief Justice of India P Sathasivam to inquire into the law graduate’s sexual harassment charge against the retired judge will hear the victim today evening. It was after Attorney General GE Vahanvati invited the attention of the Chief Justice based on a news story reporting the charges by the NUJS law graduate, that the Chief Justice of India formed the three-judge committee into the alleged incident. Justice Sathasivam stated that sexual harassment incidents can never be tolerated and assured the Attorney General that the new committee of judges will go to the crux of the charges and submit a report as soon as possible as the issue cannot be taken lightly. He also informed that on the basis of the inquiry committee’s report, appropriate action will be taken. The Chief Justice was of the view that being the head of the judicial institution, the allegation was also a major concern to him and he was curious to find out whether the statement is true or not. “I do not want to make any comments at this juncture. But this allegation is coming after almost a year and that too through a blog. A committee has been formed by the Supreme Court and it will take a decision after recording the girl's statement." Many questions are now raised about the authority of the Supreme Court Panel to inquire in to the matter. “It now appears certain that the Judge retired in February 2012 and the alleged incident took place in Dec.2012. Will the in-house committee have the mandate to probe the incident?” Senior Journalist V. Venkatesan asks in his blog. “The present situation may be entirely unprecedented as the in-house committee was considered only in the context of probing charges against sitting Judges” he says. Advocate Krishnamani, President of Supreme Court Bar Association, also questioned the method of inquiry. He has demanded an independent inquiry. Reacting to Economic Times, he asked "These judges have lunches and dinners every other day with each other". "How can we be sure judges will be completely dispassionate when it comes to determining whether a fellow judge has behaved inappropriately?" asked Prasanth Buhushan. He also demanded that there should have been an independent committee.